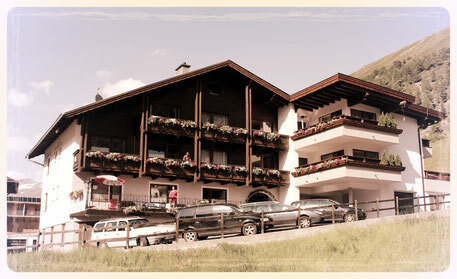 In the Verwall you live comfortably in cozy apartments directly at the ski slopes on the outskirts of Obergurgl. Quiet, but still central. At us you can leave your car during your stay confidently, all important facilities are a stone's throw away from our house. For the first attempts in the snow there is a bottom lift right next to our house. This is where most of the ski lessons for adults and children of the local ski school begin. At the same time, this plate lift is also your entry into the extensive and award-winning Obergurgl / Hochgurgl ski area. Skiing in winter - hiking and climbing mountains in summer.